Check out all their answers here. 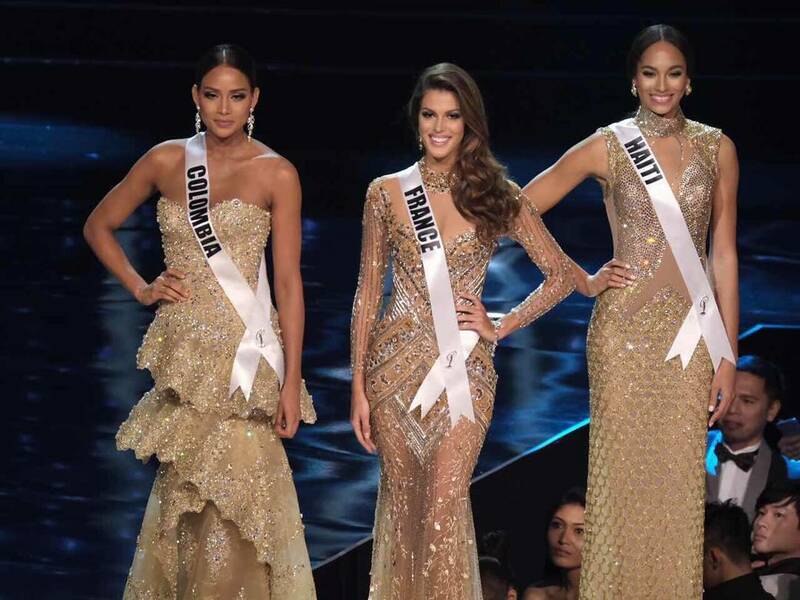 A true beauty queen needs to be armed with both beauty and brains, which makes the question and answer portion just as crucial as the swimwear and evening gown competitions. 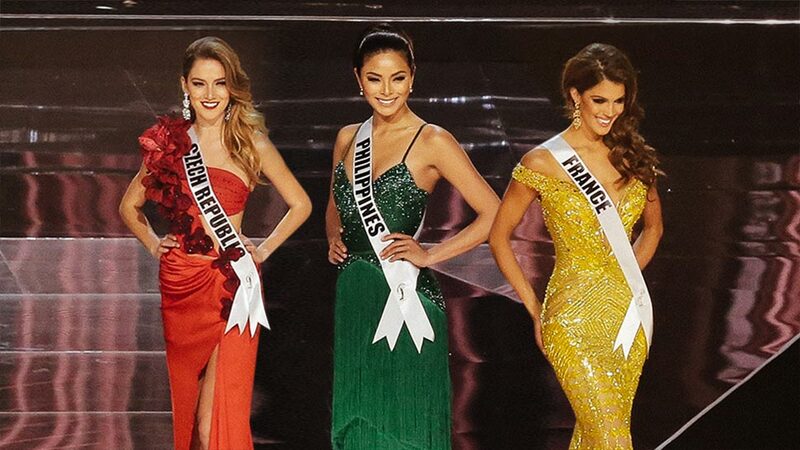 How did the candidates fare at the Q&A round of this year's Miss Universe pageant? See their individual answers below. QUESTION: "What is the most significant change you've seen in the world in the last 10 years?" 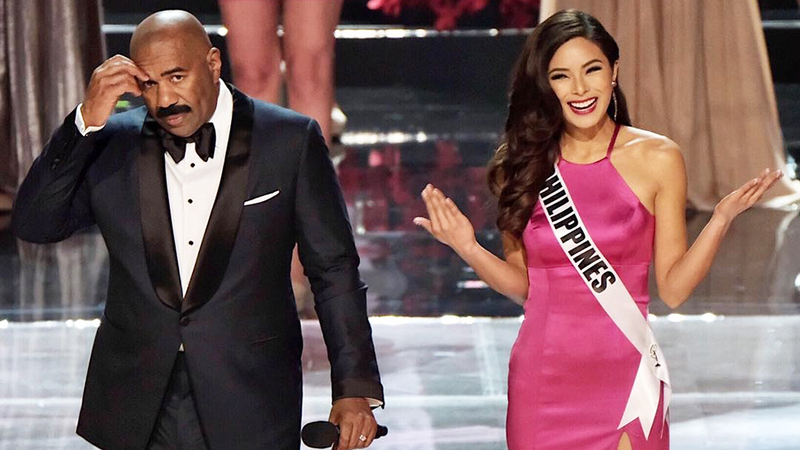 ANSWER: "In the last 10 years of being here in the world, I saw all the people bringing here in one event like this, Miss Universe. And it's something big to us that we are one, as one nation we are all together. Thank you." QUESTION: "Name a current or past world leader whom you admire and why." ANSWER: "For me that would be the King of Thailand. His Majesty has been working tirelessly on behalf of the Thai people ever since I was born. For the Thai people he has been a father." QUESTION: "What are you most excited about and what most concerns you when it comes to the presidency of Donald Trump?" ANSWER: "Donald Trump having been elected as the president of the United States may not have been the choice of many people living in the United States because of the divided support sysytem for the outgoing president Barack Obama who was supporting an upcoming woman president who was supposed to be a woman president, Hillary Clinton. So many people oppose his position but I feel that once he took up his position he would be able to unify the entire nation. Thank you very much"
QUESTION: "Why do you believe that violence is so prevalent in today's society and what can we do about it?" ANSWER: "Speaking from a country that does have violence, this is my reference point. Although there are presidents who don't get along with others, we work together to be able to unite. Campaigns, respect, and inclusivity. To be able to have a social transformation that will educate our children. Thank you very much." QUESTION: "If you were able to participate in the Women's March on January 21st, what would you have been marching for?" ANSWER: "I feel like that's what we need in the world. We are just one. A hundred thousand years ago six species of human lived in the world, now we are just one and we all need each other and we need respect each other." QUESTION: "Given today's worldwide refugee crisis, do countries have an obligation to accept refugees or do they have a right to close their borders?" ANSWER: "The country should have the right to open or close their borders. Throughout the world people can choose to have their borders opened or closed. In Europe we have opened borders. In France we want to have the most globalization that we can. We want to have the biggest exchange of people that we can...Having open borders allows us to travel more and to find out more about what's out there in the world." QUESTION: "Name something over the course of your life that you've failed at. And, what have you learned from that experience?" ANSWER: "I think that many times, one makes mistakes from many things. During moments that you may not accept someone due to their differences, to not accept them due to their sexual preferences, and to not be capable of accepting their error. I think any of those experiences gives you the opportunity to have strength, value, and principles." ANSWER: "I think that when you fail, you have to be elevated, and you have to try again and keep going. If tonight I am not the winner, I will still have the great honor of being one of the finalists. So I think I may have failed before, but for me this is a great first opportunity." ANSWER: "About seven years ago, I survived the earthquake. I felt I was failing myself because I was not living my dreams. I was living day by day. And with that earthquake, it was a bad event but I chose to be a very positive person. Learned a great lesson from it because, if I am here today, it's because I am living my dreams."